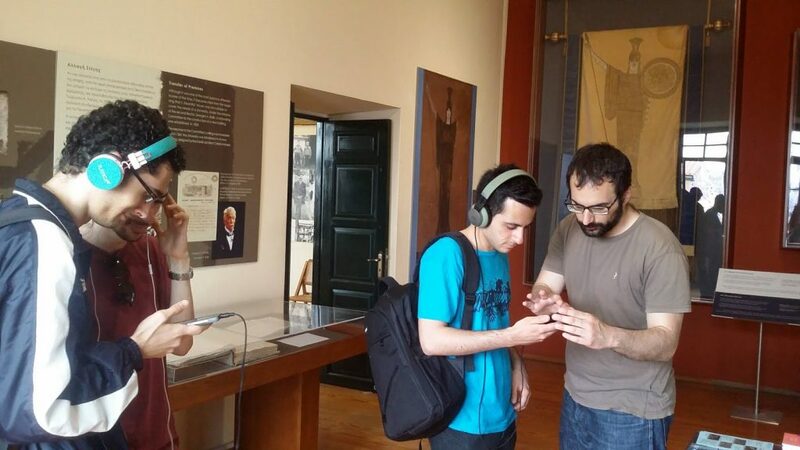 The ATHENA Research Center’s EMOTIVE team participated actively in the celebrations of the International Museum Day 2018 on May 18, 2018. 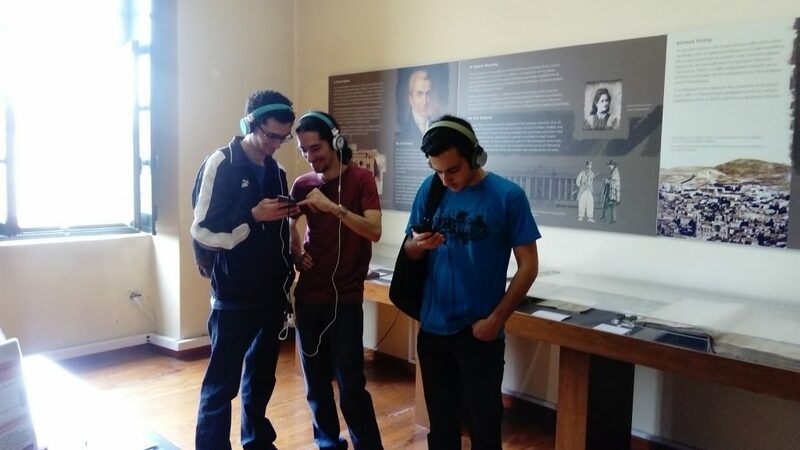 This year’s theme was "Hyperconnected museums: New approaches, new publics". More than 36,000 museums worldwide participate in the celebrations each year. 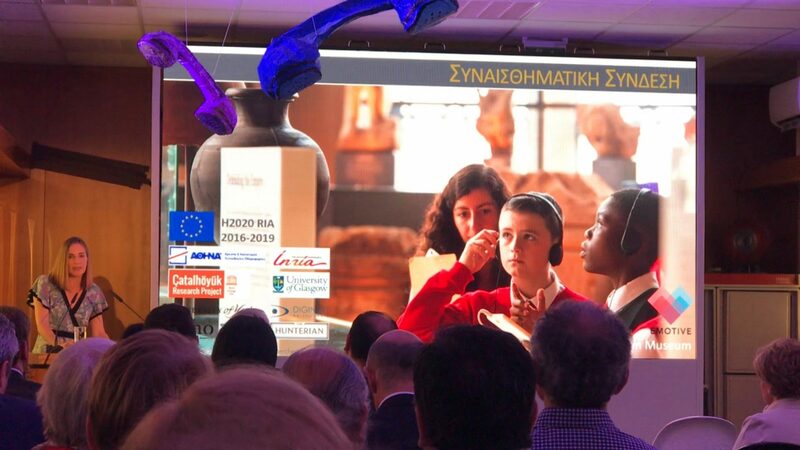 This year was particularly noteworthy for our team and for EMOTIVE, since our team member and Assistant Professor of the University of Athens, Dr Maria Roussou, was one of the two keynote speakers of the main ICOM Greece celebration, which took place at the OTE Museum of Telecommunications in Athens. Maria Roussou presented, among others, the value of emotions to promote engagement with cultural heritage and presented EMOTIVE and its objectives.